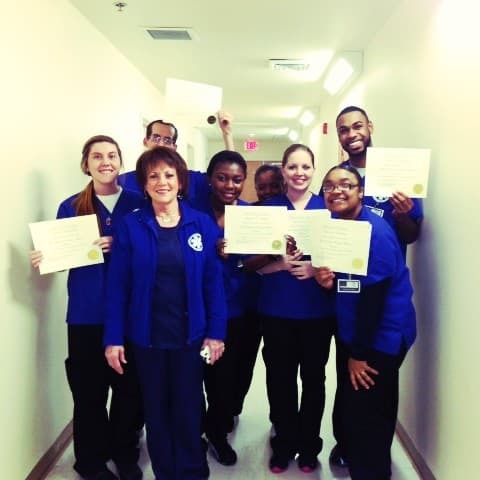 What is a State Registered Nurse Aide (SRNA)? This course is comprised of 59 classroom an 16 clinical hours. Completing this course fulfills the prerequisite requirement for entry into the nursing programs at the universities such as University of Kentucky, KCTCS, and Midway College. The Bureau of Labor Statistics, in their 2010-2011 Occupational Outlook Handbook states the job outlook for nursing assistants is excellent and employment is expected to grow faster than other occupations. Employment for certified nursing aides is expected to grow 19%, which is even higher than nursing in general. This result is primarily in response to the long-term care needs of an increasing elderly population and the financial pressures on hospitals to discharge patients as soon as possible. With an enormous number of baby boomers coming into retirement age and the US population projected to grow at least 18% over two decades in the 21st century, and the population of those sixty-five and older expected to increase at three times that rate, the number of healthcare providers needed greatly increases.